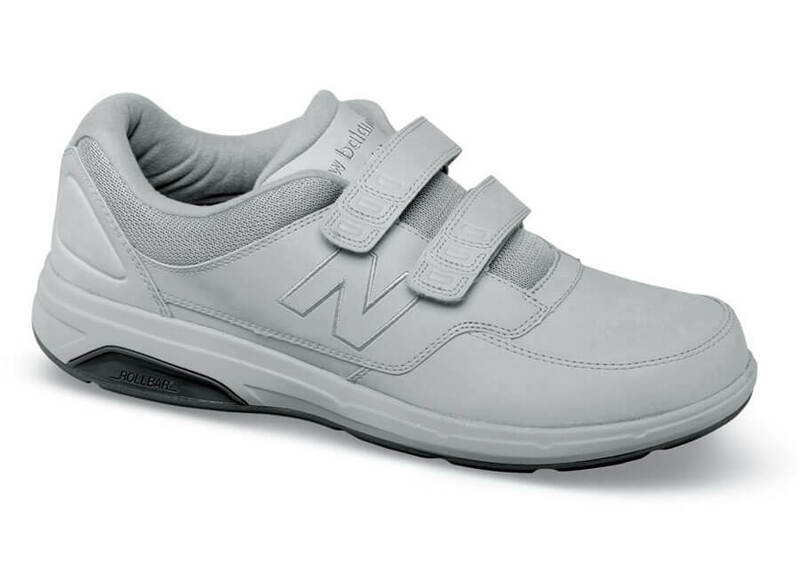 The good-looking grey New Balance strap walker is built with dual hook-and-loop closures, stabilizing Rollbar® technology, a cushioning lightweight polyurethane midsole, supple leather uppers and a soft comfort collar. Built on the roomy SL-2 last. 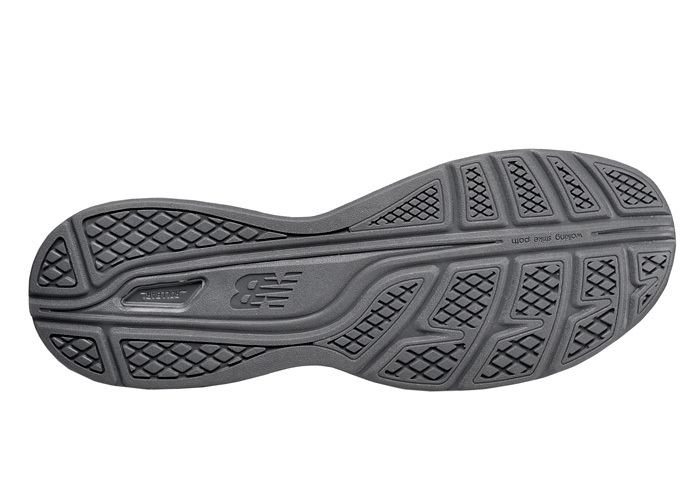 Men's sizes 7–12, 13, 14, 15 and 16 in 4E only.